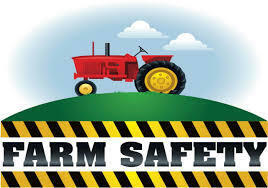 ~We will be given a free t-shirt to wear to farm safety day. I will have the students change into them when they get to school. ~Please have your child wear tennis shoes and dress according to the weather.